If you would like a mentor for your child or guardian, please download and complete this application, then return it to the BCYMP office (P.O. Box 8443) or the child’s school. We will add the child to our “pending mentee” list, and match him or her with a mentor as soon as possible. Please be patient with the process. It takes careful screening and recruiting to find mentors in the community and at SDSU, so it may take awhile to fill all requests. 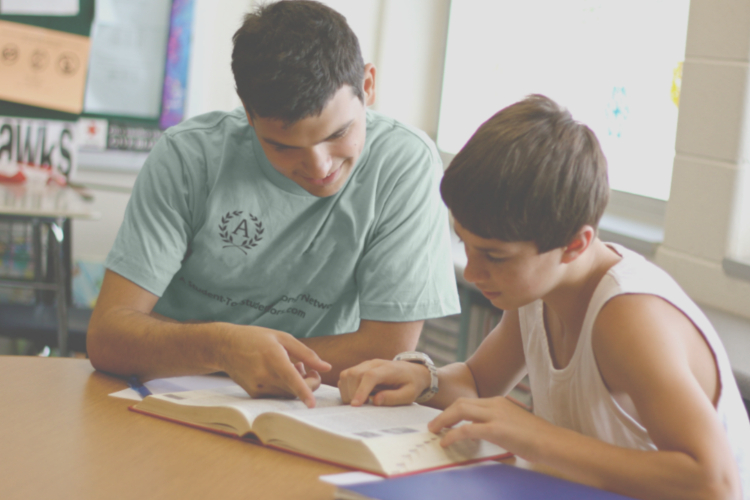 BCYMP is seeking volunteer mentors who would like to assist youth in the community who would benefit from the involvement and influence of a caring, stable adult. The program will provide training and on-going assistance to our mentors. Mentors must be 18 years old and able to commit to their selected youth and devote at least one hour per week for a minimum of nine months. Mentors will complete required training, submit to a Background Check, and attend BCYMP In-Services. Mentors will provide guidance and support to their selected youth, as well as promoting personal and social responsibility. Mentors will communicate regularly with BCYMP by completing mentoring logs and emailing or calling with any concerns or questions about their match.